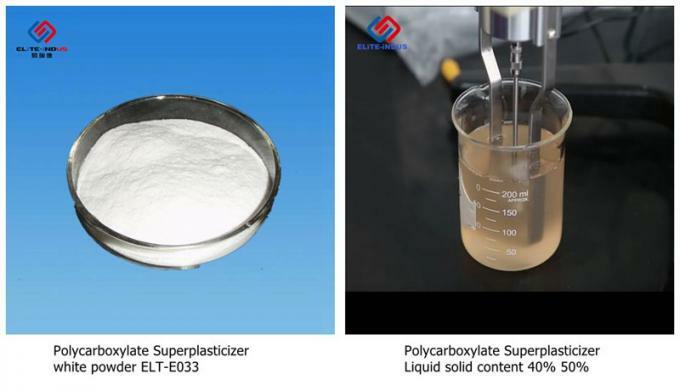 Polycarboxylate Superplasticizer is a new generation superplasticizer based on modified polycarboxylate particularly recommended for ready mixed concrete and civil engineering construction. 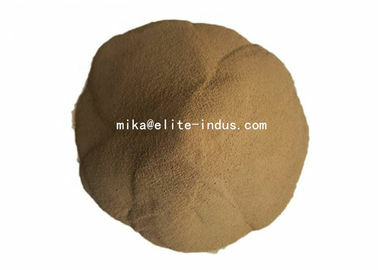 Its particular configuration allows its delayed adsorption onto the cement particles and disperses them efficiently. 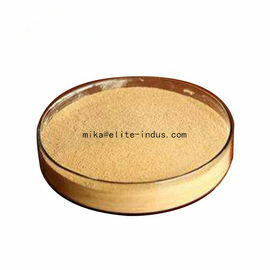 ELITE Polycarboxylate Superplasticizer complies with the requirements of the following standards: ASTM C 494, Type F,G and E. BS EN 934-2. 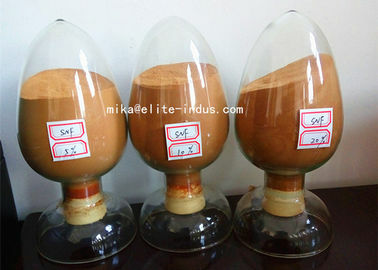 ■ To obtain a high quality concrete mix with accelerated strength development and extended workability without delayed setting characteristics. 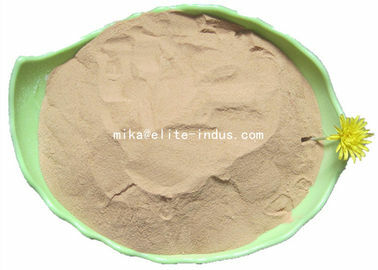 ■ To provide a concrete mix with exceptional placing characteristics and accelerated cement hydration for early strength development and high quality concrete. 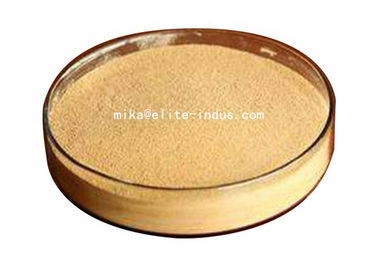 ■ To provide improved durability by increasing ultimate strengths and reducing concrete permeability. 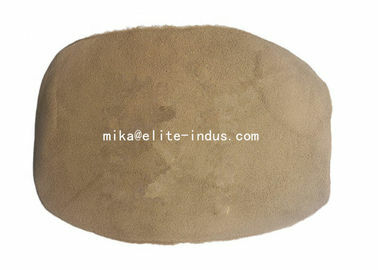 ■ Provides high quality durable concrete. ■ Powerful plasticizing action with an improved initial workability, easier placing and faster strength development. 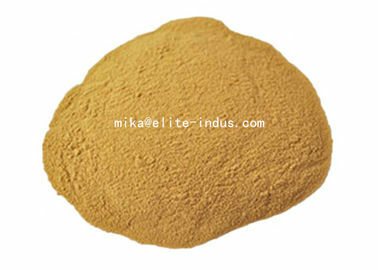 ■ Reduce water cement ratio to the maximum which allows production of high strength concrete. 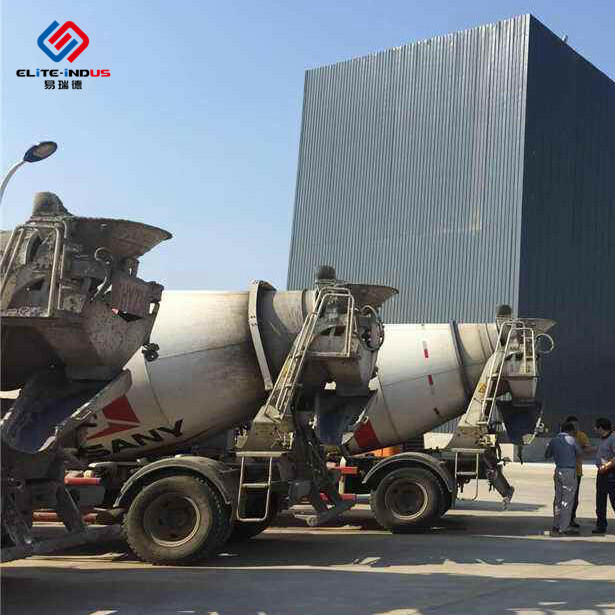 ■ Capability of delivering high performance concrete at any time to the job site in place. 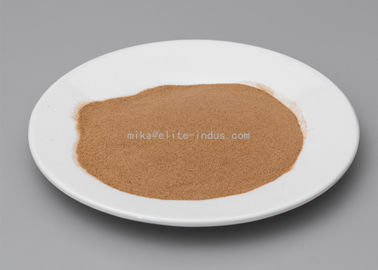 ■ It can be either used alone or after compounded with other additives to make special concrete such as pumping concrete, ready mixed concrete etc. 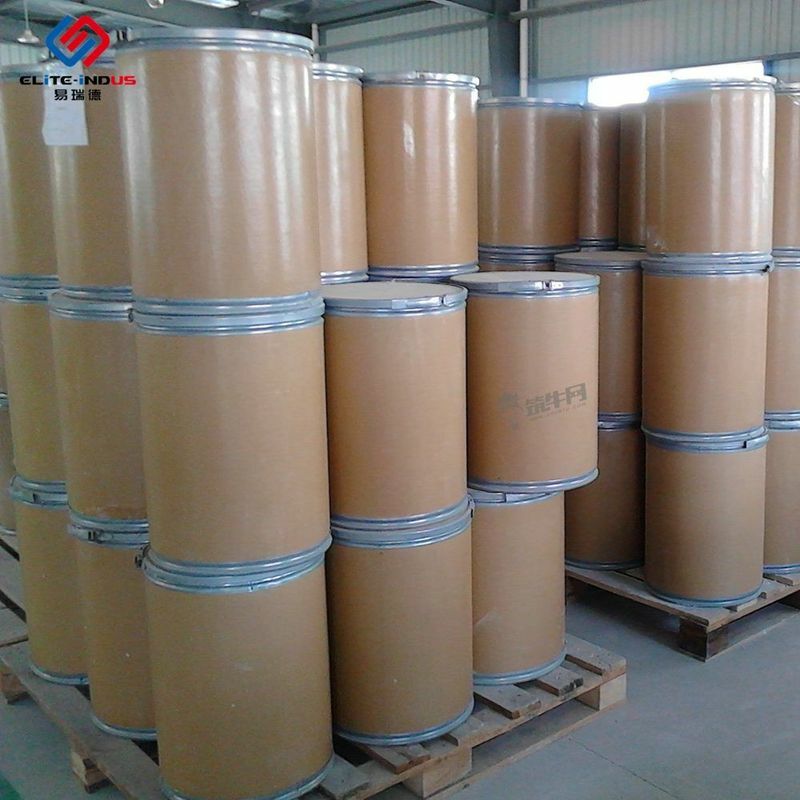 ■ Polycarboxylate Superplasticizer (ELT-WR/SR/UES) is available in 1100 kg / IBC tank , 230 kg /PE drum or flexitank. For site installations, deliveries will be made in bulk to site storage tanks. 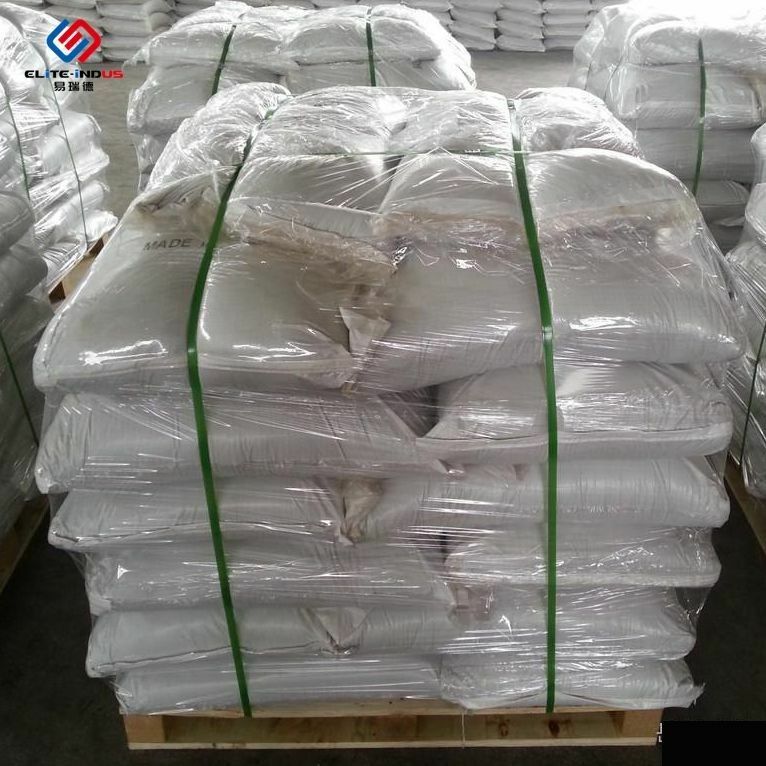 ■ Polycarboxylate Superplasticizer has a minimum shelf life of 12 months provided it is stored under cover, out of direct sunlight. 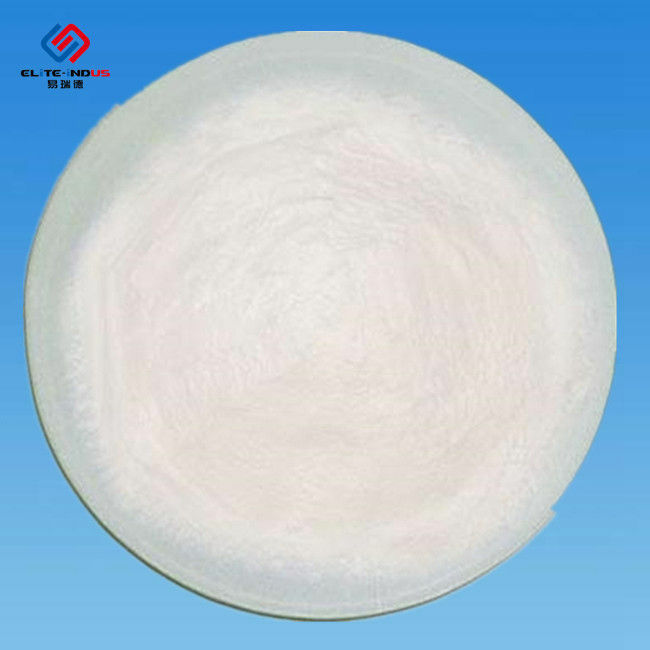 The optimum dosage of Polycarboxylate Superplasticizer to meet specific requirements should always be determined by trials using the materials and conditions that will be experienced in use. 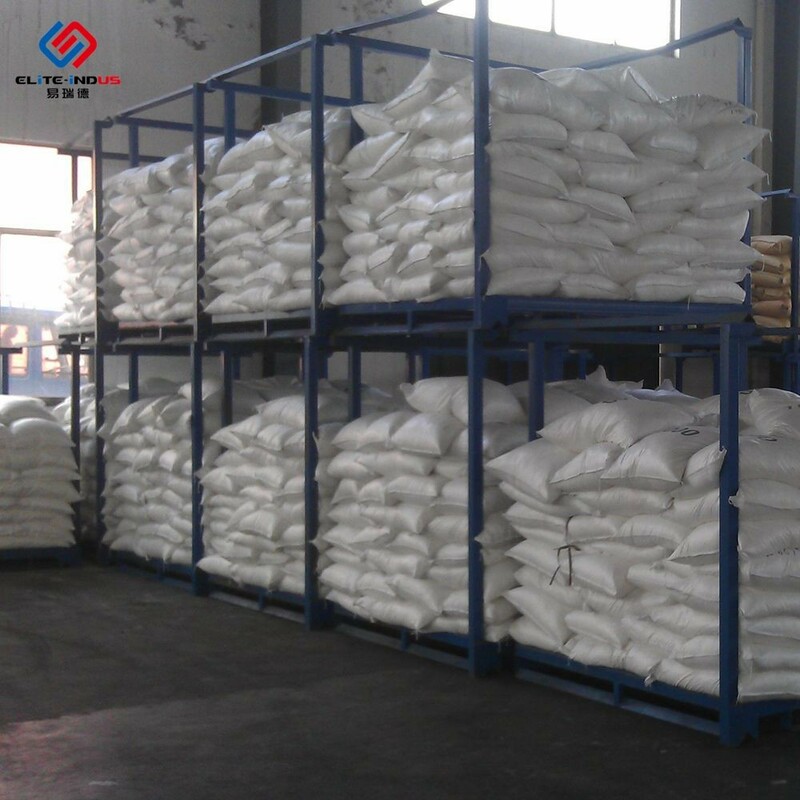 ELITE was established in 2007, has become one of the leading and professional suppliers of many kinds ofPolycarboxylate Superplasticizer PCE Liquid and powder, Sodium gluconate in the world market. Elite have one full set of precise testing instrument and quality inspection team, technology research & Development team. Elite own a team with 10+ years experience.We know well of Chinese Concrete reinforcement fibers on technical inspection, marketing, transportation.